Trade shows can be a great way to get brand exposure for your business and attract new customers, but with some featuring hundreds of exhibitors in one large space, it can be tricky to encourage people to visit your booth. Here are some engaging ways to drive traffic to your trade show booth - so you can stand out in a sea of similar businesses. Think of ways to make your booth stand out using bold branding that appeals to the eye. Make a statement with bright and colourful signage and decor, or keep it classy and comfortable with a monochromatic theme that highlights your company's best features. Opt for less text and more attention-grabbing graphics, and dress to match your booth's surroundings to tie it all together. When it comes to trade show booths, people will definitely judge a book by its cover, so make your booth one that people will want to explore further. Once you've drawn them in with your visually-appealing setup, you'll want to have ways to keep your audience engaged. Having an interactive activity set up will provide your visitors with a tangible way to interact with your brand, which will make your booth more intriguing and memorable for potential customers. 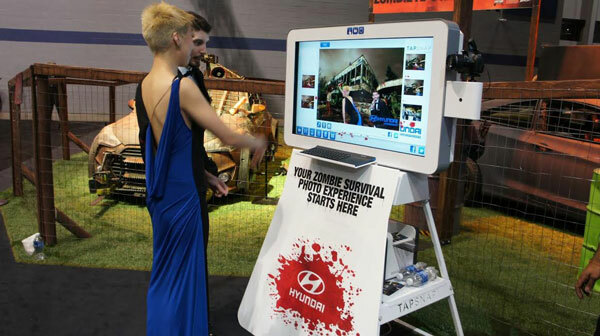 Adding a TapSnap photo kiosk to your trade show booth is a great way to keep your visitors engaged, and provides another way to spread the word about your business beyond on-site interactions, as guests can share their photos directly to social media from the touchscreen monitor. People love free stuff, which is why so many trade show booths offer free pens, pins and perks for visiting. Having an on-site photo booth will allow you to provide a branded take away for your visitors, while giving them something that they'll actually want to keep. Whether they choose to save and share a digital copy of their photo, or print out a copy to take home, you can put your branding in their hands and it will be seen and shared organically. Adding these special touches to your trade show booth will make your investment worthwhile. 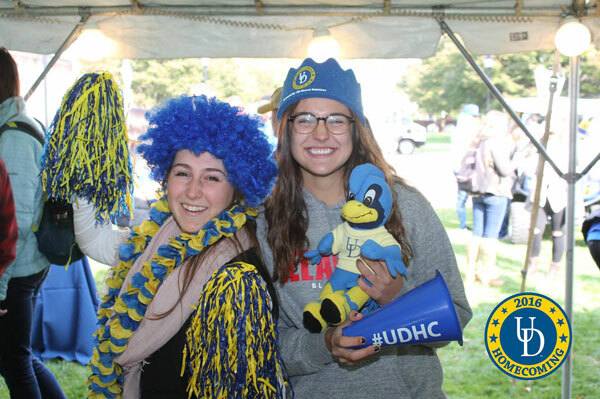 People will see your booth, interact with your brand, and share their experience through social media in an organic and impactful way. 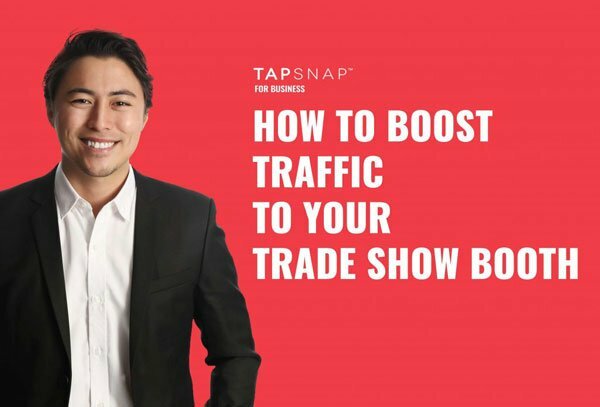 Learn more about how TapSnap can help you boost traffic to your next trade show booth.